This release fixes a few reported security issues, in addition to some other minor bug fixes & performance tweaks. 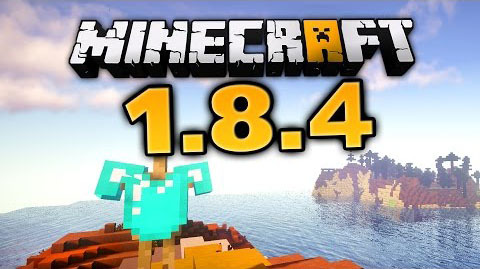 This version is fully compatible with all previous 1.8 versions, but it is still highly recommend to update to 1.8.4 as soon as possible. Please make sure that you are in the correct server mode (online mode/offline mode) when you start the 1.8.4 server for the first time, because profiles are not compatible between these two server modes.